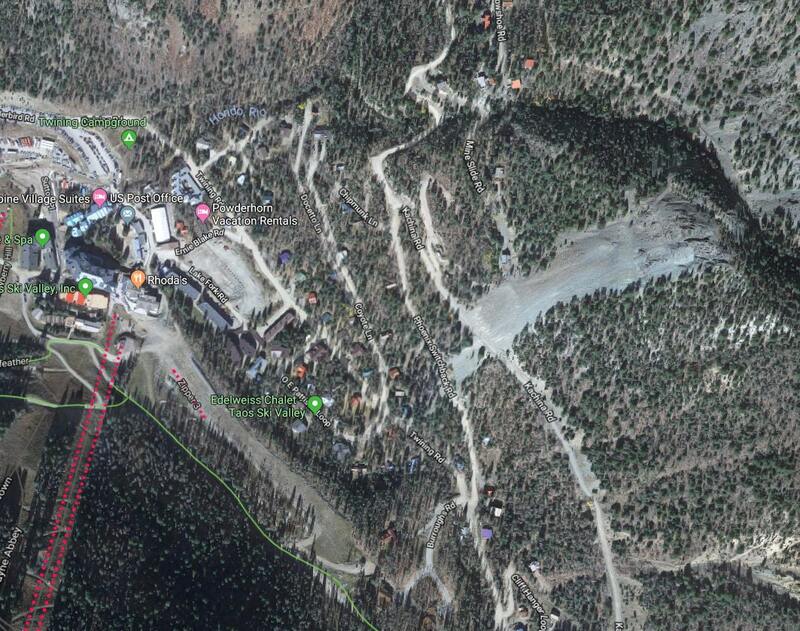 An avalanche hit Taos Ski Valley, NM and partially buried a house at the ski area village on Wednesday afternoon. It’s the second avalanche at the resort this year. Wednesday’s avalanche happened right across from the slopes. Officials said it crossed three roads and temporarily trapped a woman inside the house on Coyote Lane. First responders said she was initially unconscious but was talking and alert when they got her out and took her to nearby Holy Cross Hospital. Crews brought search dogs out to make sure no one else was caught in the snow. Stagg said at least one snowboarder and maybe more likely set off the avalanche. He said snowboarders and skiers like to ride the Mine Slide slope, an old mine waste tailing pile, despite it being on private land not part of the ski area. The avalanche slid across Kachina Road, Phoenix Switchback and Twining before plowing into the house on Coyote Lane, Stagg added. An inbounds avalanche at Taos Ski Valley in January killed 22-year-old Corey Borg-Massanari of Vail, CO and 26-year-old Matthew Zonghetti of Mansfield, Mass. High winds Wednesday forced the ski valley to close the upper lifts. But Stagg predicted Thursday will be “super awesome” for skiers and snowboarders. “Tomorrow is going to be sunny and lots of powder,” he said. So much misinformation in this article! 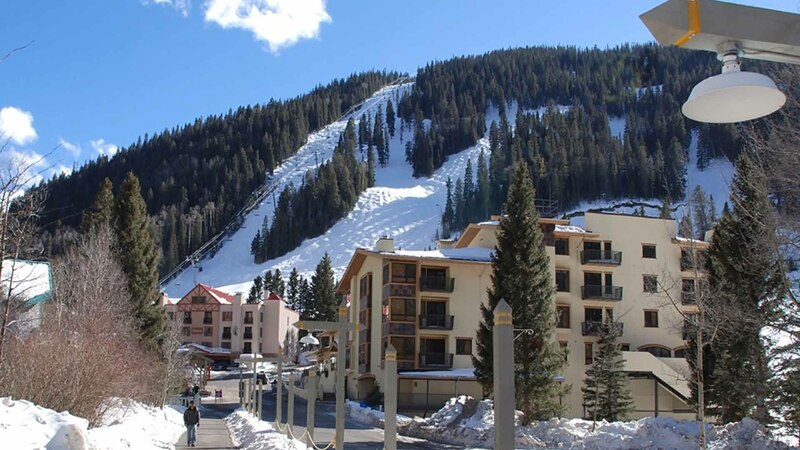 First of all, saying this is the second avalanche at Taos Ski Valley this year …. What?! There have been hundreds of avalanches here this season, some of historic size on areas that haven’t ran for decades! We’ve had an ongoing deep persistent slab issue since November and have seen several avalanches occur at this unstable layer. Also, the Mine Slide slide did not cross Twining Road, it crossed Kachina Road and the Phoenix Switchback before hitting a couple houses on Coyote Lane. Twining Road is below Coyote and was not hit.